What's the weather at Schmallenberger Höhe right now? 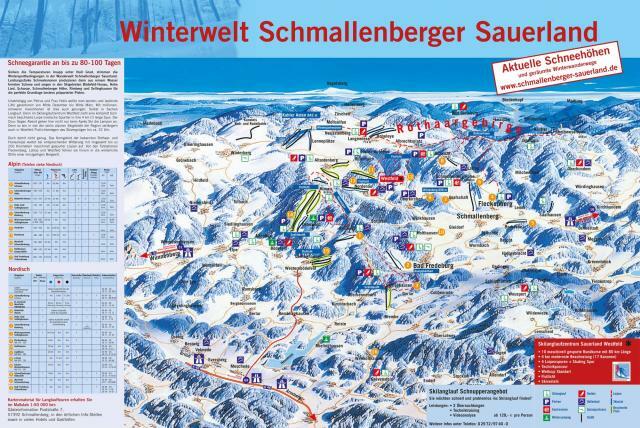 Check out the current Schmallenberger Höhe weather conditions, including new snow totals and wind speeds, along with a forecast for the next week. Find base and summit temperatures in addition to any snow predicted for each day. For more Schmallenberger Höhe weather information, click the Hour by Hour and Long Range Weather Forecast tabs. Don't forget to sign up for Schmallenberger Höhe Powder Alerts, delivered straight to your inbox so you never miss another powder day! 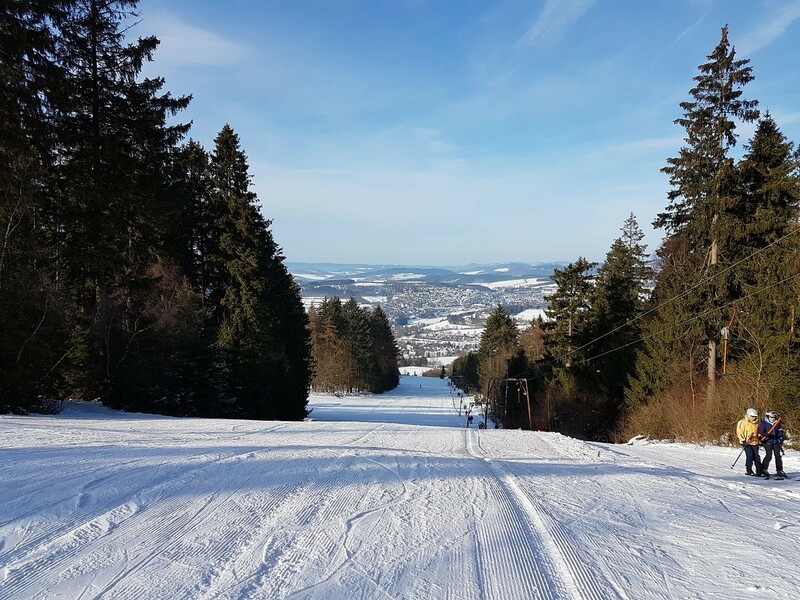 Get snow reports and powder alarms from Schmallenberger Höhe straight to your inbox!